For three playlists -- "Dale Reggaeton," "Puro Jefe," and "Al Cien Con La Banda" -- Apple turned to Carlos Perez. Perez directed the video for the Luis Fonsi song "Despacito," which now has over 6 billion views on YouTube. 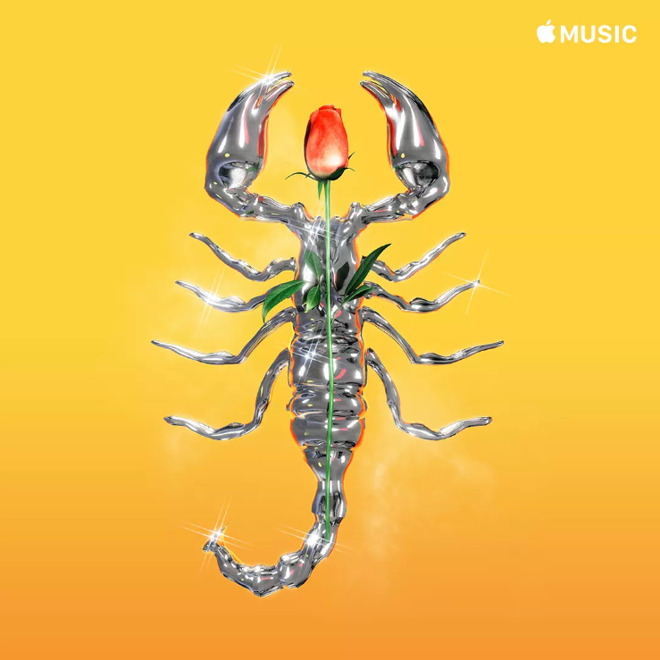 When Apple Music launched in 2015 much of its playlist art was boilerplate, particularly for genres outside the mainstream, such as dark ambient. That stood in contrast with its competition, Spotify -- that service has long had stylized art, if mostly photos rather than illustrations. That is so true, finally, Apple is doing something about their generic looking playlists. Looking forward to redesigned the covers! Huh. This is fairly interesting to me in that I pay very little attention to cover art. For the most part I’m listening to music through my whole house audio system (multi-room coverage streamed to an Airport Express and to an AirPlay enabled receiver) via AirPlay, via HomePod or in our cars. In my car I generally use Bluetooth and no album artwork shows up (if I connect with a Lightning cable there is artwork but it’s small and at an odd angle, I guess to look cooler?) and in my wife’s car we use CarPlay which technically shows artwork but it’s heavily blurred, enlarged and in the background behind the song info and buttons for skip back, play/pause and skip forward. So I don’t tend to notice artwork at all. It’s true, I’ll use the Music app on my iPhone occasionally or iTunes but even then I’m just seeing the artwork peripherally. This is one of those things that I would never notice if I didn’t read about it here. “Dark Ambient”... LOL. These music categories are hilarious. then i I saw examples of the “new” stuff that looks about 5 years old in bad looking 3d/game of thrones stuff with 80s filters applied to hide the flaws and pretend it’s a theme. Rather not see thst in my app. That's like saying you're not affected by advertising, or that you're not affected by brands. Unless there's something special about your brain compared to the rest of us, yes you are. Entire industries make money affecting your buying decisions through design, and you're not even consciously aware of it, even if the cover art is in your "periphery." Did you read the rest of my post? How is co er art affecting my buying decisions on HomePod or streaming through my Airport Express?